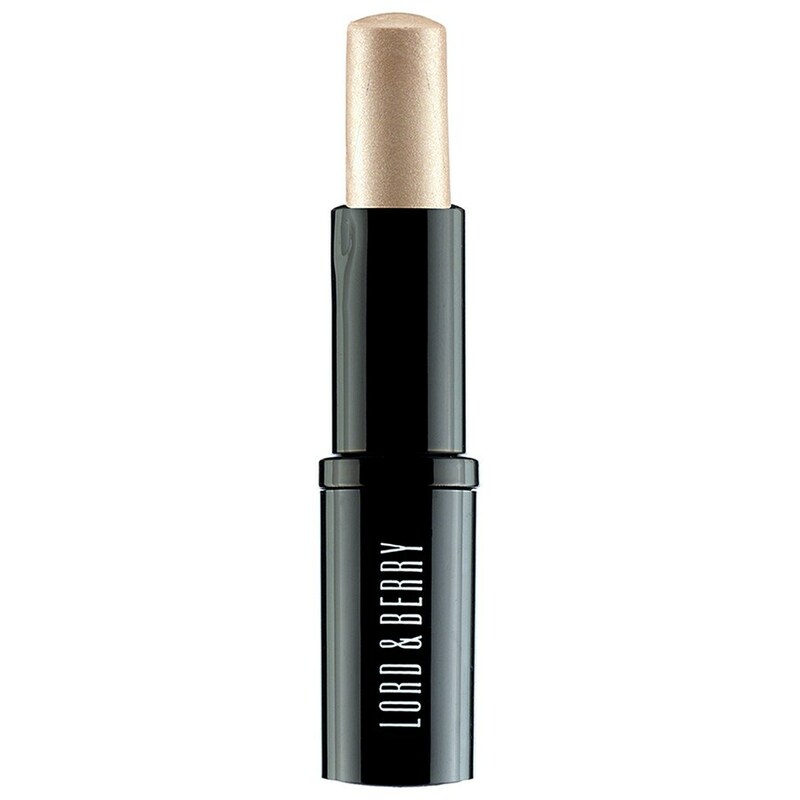 Correct blemishes whilst highlighting skin with Lord & Berry Conceal-It Stick. Formulated with a blend of macadamia nut oil and waterlily extracts, the creamy concealer give medium coverage and hides under-eye circles, fine lines and minor imperfections. It hydrates the skin and provides long-lasting coverage for a flawless finish with a luminous sheen. Directions: Use the bullet to apply the concealer to imperfections, concentrating on the eye area. Also use to highlight cheekbones.